When it comes to track vehicles, brakes are essential. 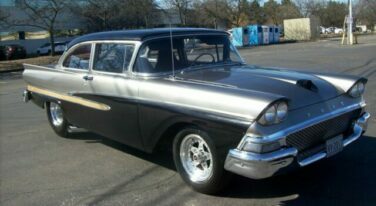 It is important to have an extremely fast car, but it is much more important that you are able to stop it. The stock brake systems on most vehicles are designed for day-to-day drives. Your brake system could be quite powerful; however, it has the potential to get much more powerful when you modify it with aftermarket parts. You can apply various modifications to your brake system that will tremendously enhance your brake feel, brake performance, and stopping power. 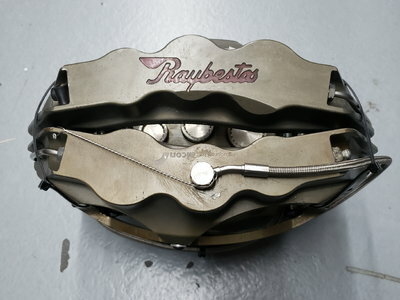 The mods below can be done separately to increase the stopping power of your vehicle; however, the more you upgrade your brake system, the better it will perform. If you plan to take your car on the track, it is recommended you upgrade your brake system. 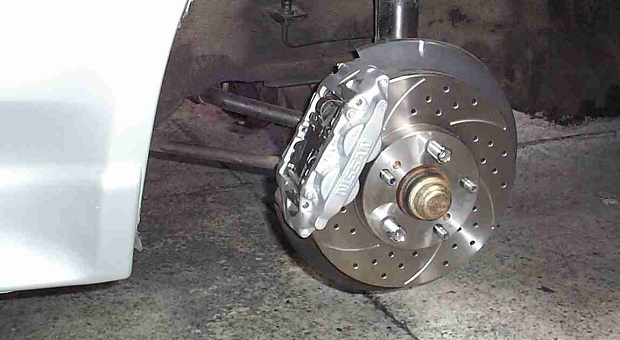 Read on to learn about some popular, effective modifications for your brake system. Your brake fluid is designed to have a certain boiling point; however, when you are pushing your car on the racetrack and using your brakes in a more extreme manner than you would on the road, you tend to reach that point rather quickly, and even surpass it. When you push your brake fluid past its boiling point, it starts to vaporize, which causes you to lose brake fluid. 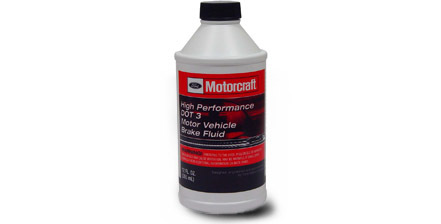 High performance brake fluid has a much higher boiling point, so you can really push your vehicle and not worry about losing brake fluid. 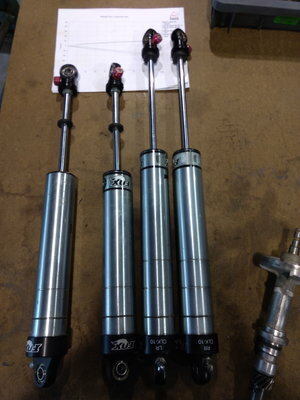 At the same time, it flows and performs extremely well at lower brake temperatures. This is recommended as the first upgrade before going on the track, since it will enhance the brake pedal feel, ensure you maintain the proper brake fluid level, and perform much better at higher brake temperatures. Although your brake pads stop your vehicle well, they are not designed to be abused. 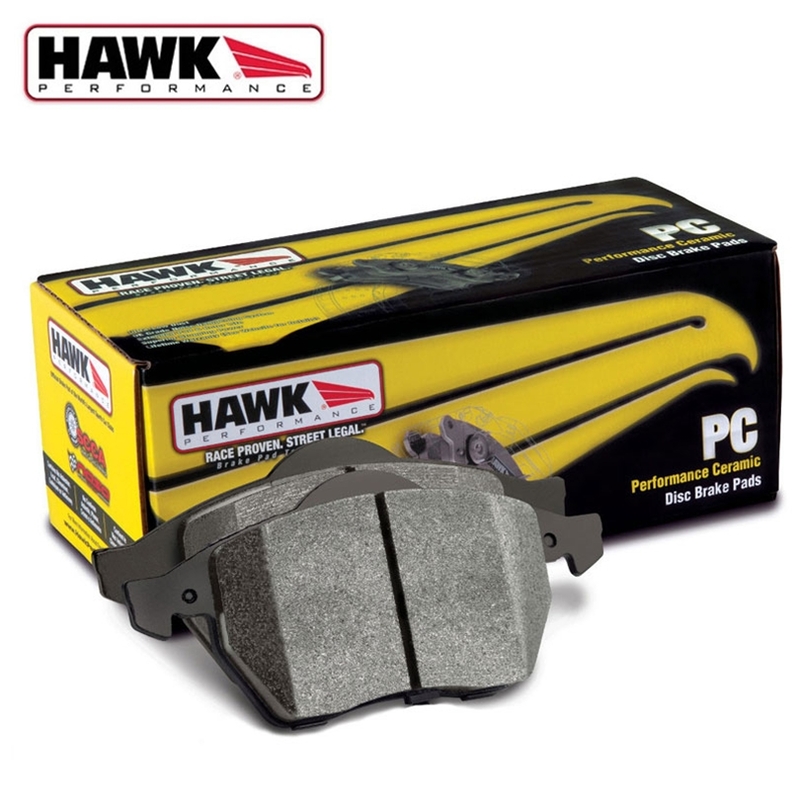 Performance brake pads are designed to take much more heat, caused by friction, than your stock pads can handle. There are different types of brake pads for everyone. 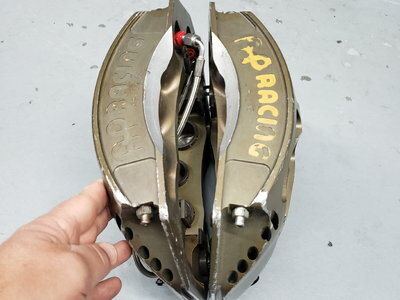 If you don’t like to hear any noise coming from your pads, that can be achieved, and if you hate brake dust, there are dust-free pads on the market; if you want to perform comfortably on the track, performance brake pads will give you just that. Performance brake pads will not only perform better than your stock pads, but will also live noticeably longer than your OEM pads. 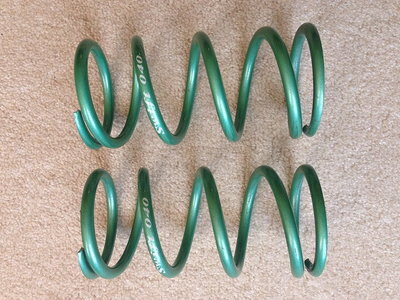 Unless you want to keep spending money on brake pads, get yourself a set of performance pads before going on the track. The brake rotors are designed as the last stop in your brake system. 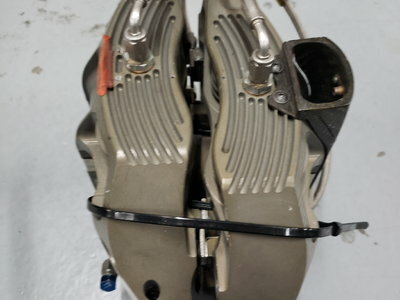 After you step on the brake pedal, the fluid pushes the pistons on your brake calipers, which causes the pistons to compress, pushing the brake pads onto the brake rotors. The friction caused by the pads and the rotors is what makes your car stop completely. Unfortunately, most of your brake system is not designed for track use, so just like your brake pads an get too hot, your brake rotors can also get too hot, which decreases the brake’s performance. 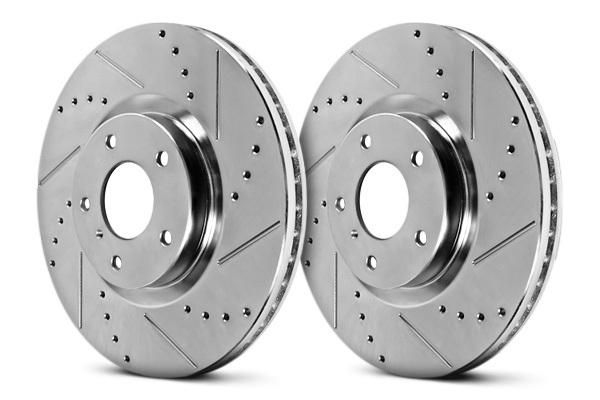 Performance brake rotors, called slotted rotors, feature grooves and holes. These grooves and holes are designed so air can flow through them as they are performing; this helps cool them down and keep them performing at full potential. 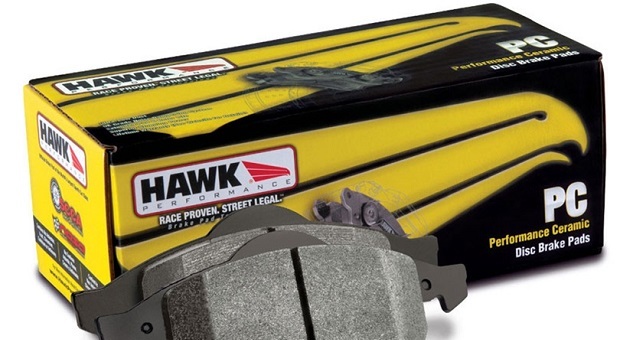 This upgrade is the perfect complement to the performance brake pads. After upgrading your brake system with performance brake fluid, performance brake pads, and even performance brake rotors, you will get the itch to modify it even more. 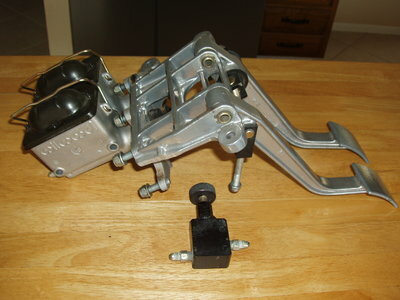 Installing stainless steel brake lines instead of your regular rubber lines can enhance the brake pedal feel. Aside from making your brakes feel better, putting your car through a lot of stress on the track and exposing your brake lines to various road conditions can cause your rubber lines to wear and cause a brake leak. 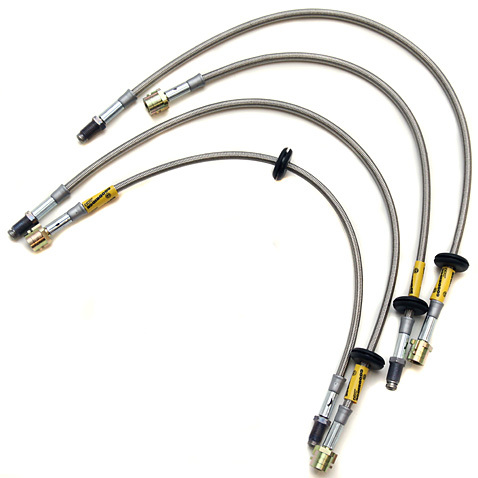 The stainless steel brake lines will ensure that your brake system stays sealed, possibly for the rest of your car’s life. Remember to bleed the brake system whenever you remove one of the brake lines; this ensures there is no air trapped in the system, which could highly affect the stopping power and the brake feel all around. 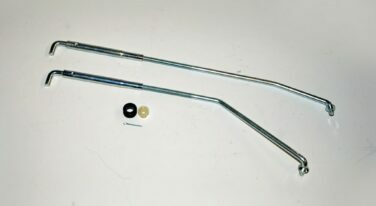 If you want a huge brake upgrade, consider securing your brake system with stainless steel brake lines. If you are looking for the ultimate brake modification, the big brake kit can give you a whole new perspective. 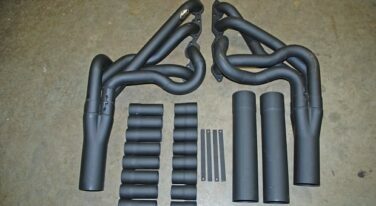 These kits can vary in components, prices, and performance. The big brake kits can cost anywhere from $800 all the way to $5,000, and possibly even more. 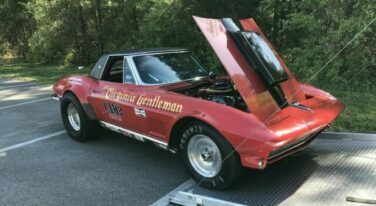 These kits can come equipped with bigger brake rotors, performance brake pads, performance brake calipers, and even stainless steel brake lines. In other words, if you decide you want to make the investment and purchase a big brake kit, you don’t need to do any of the modifications above. Installing a big brake kit can completely change the performance of your brakes, and if you take track days seriously, installing a big brake kit can give you enough guts to push your car much more. 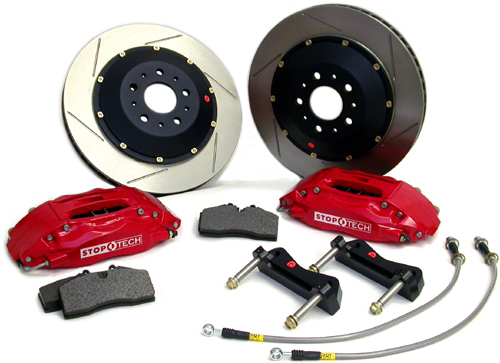 If you want the best brake performance possible, it doesn’t get much better than big brake kits.